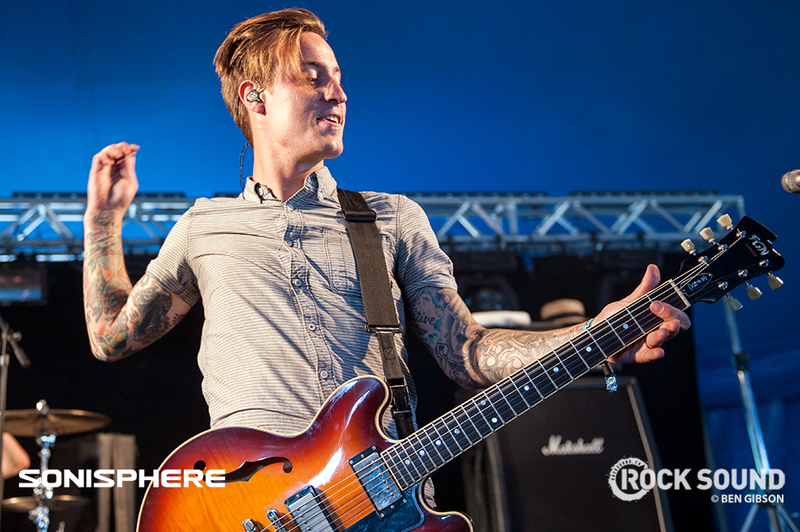 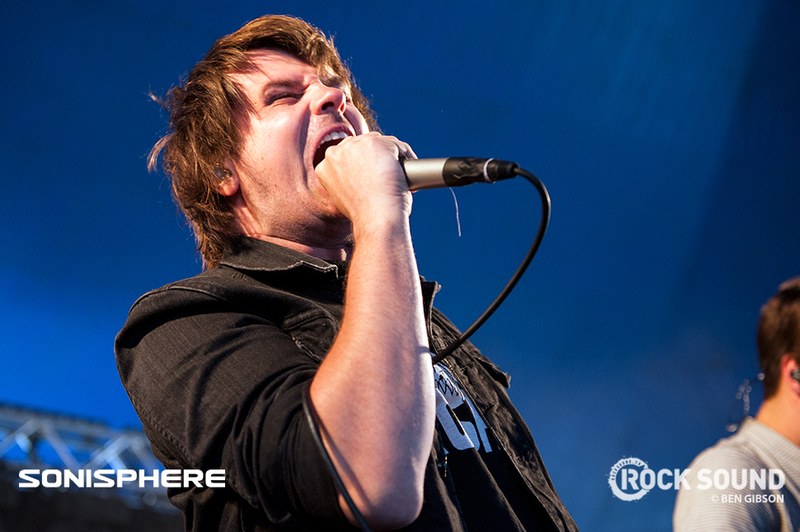 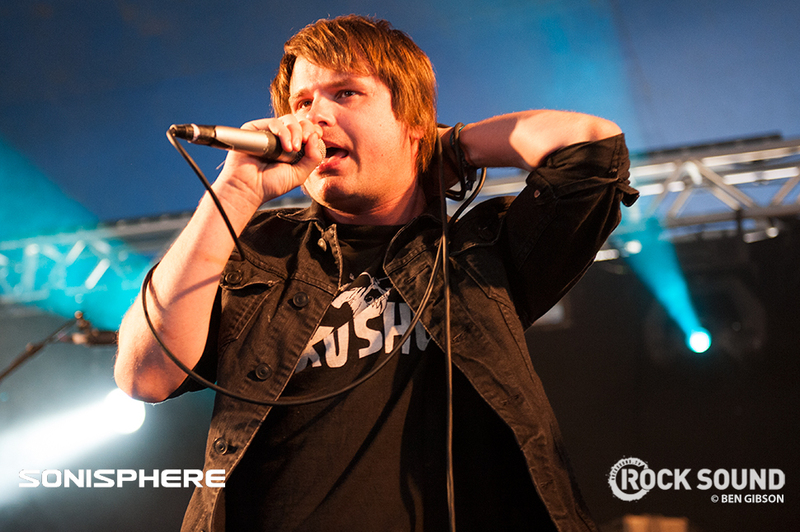 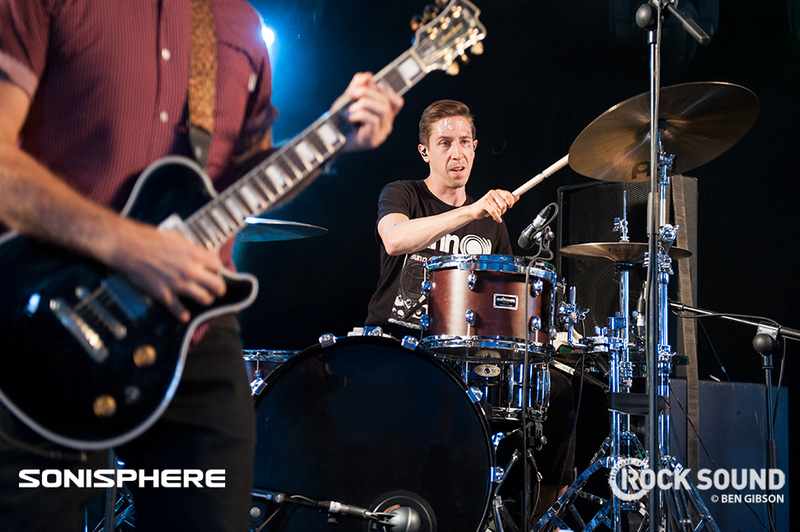 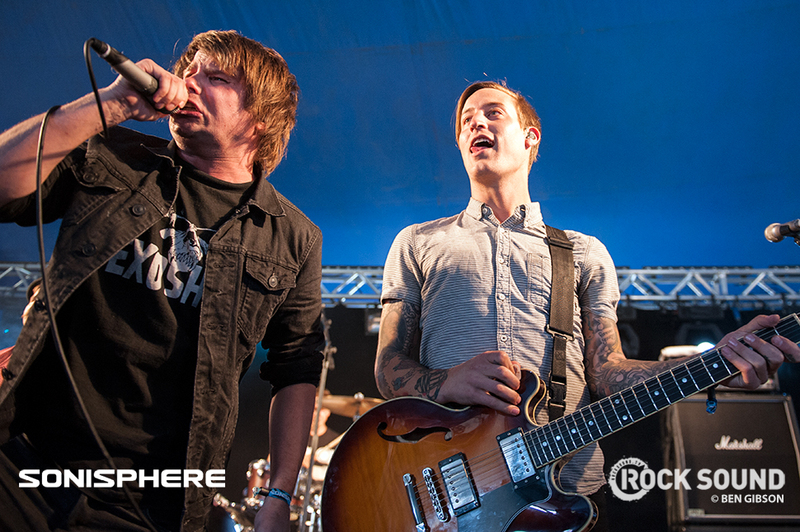 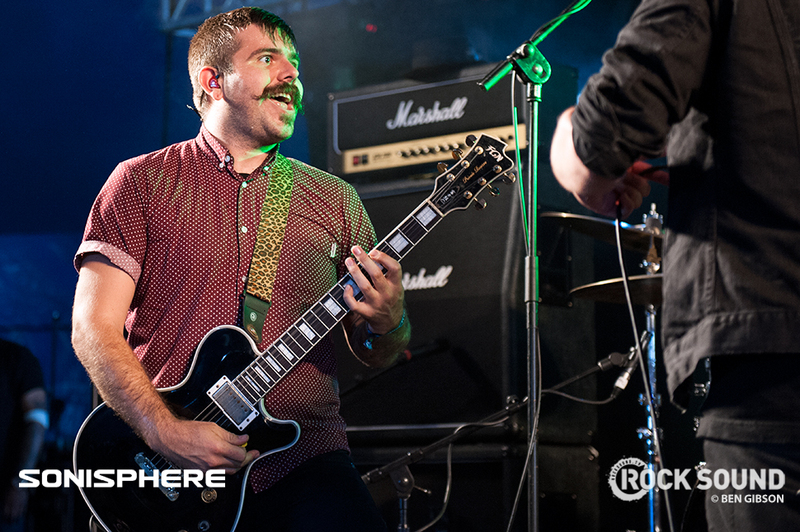 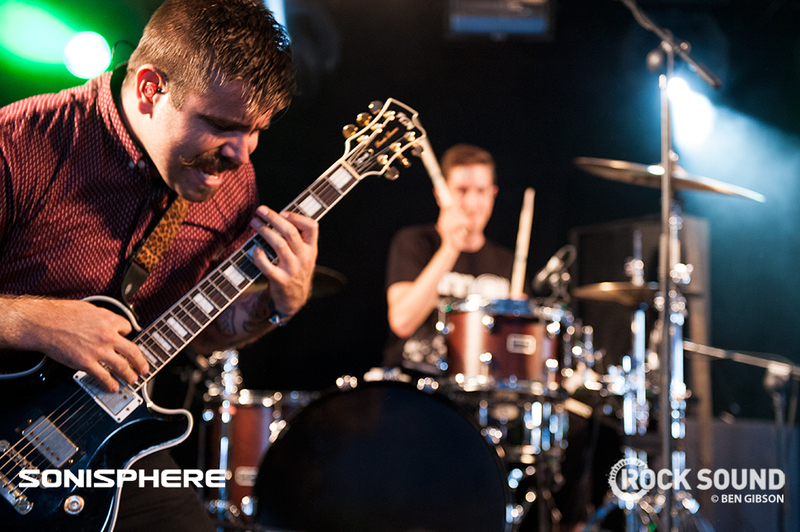 Silverstein, Sonisphere 2014. 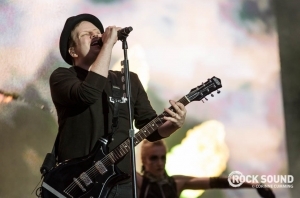 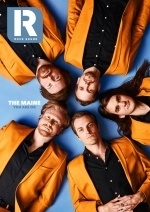 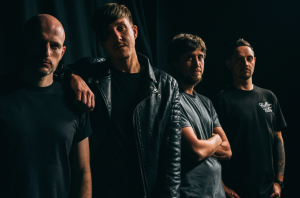 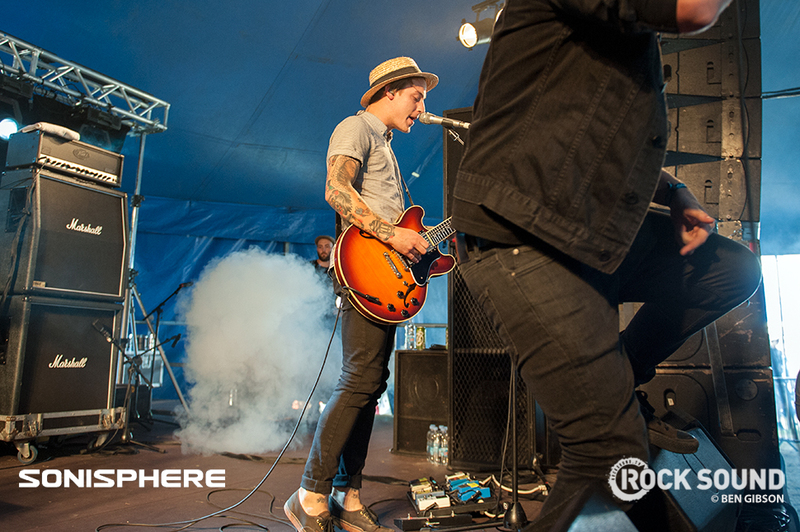 Shot for Rock Sound by Ben Gibson. 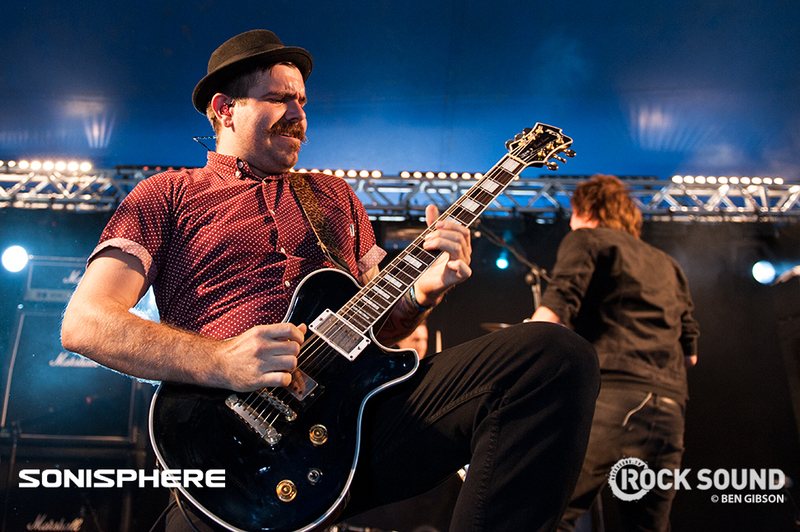 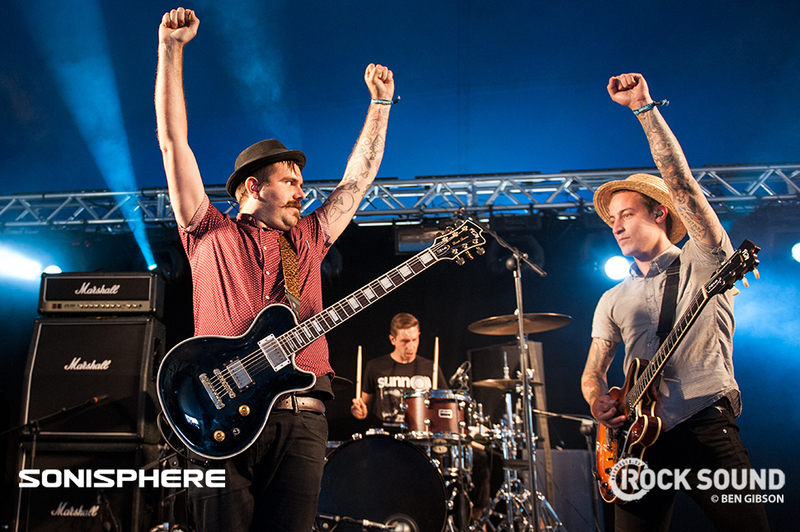 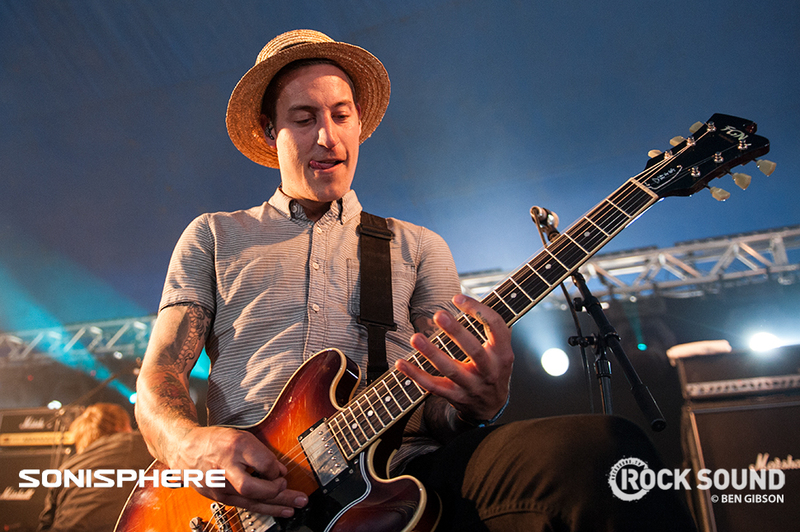 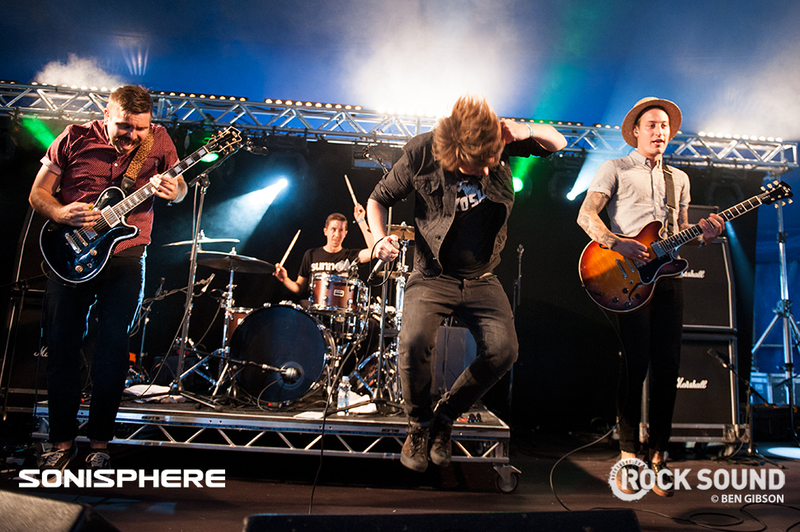 They're thousands of miles from home and probably on odd fit for most, but Silverstein sure put some welly in at Sonisphere 2014. 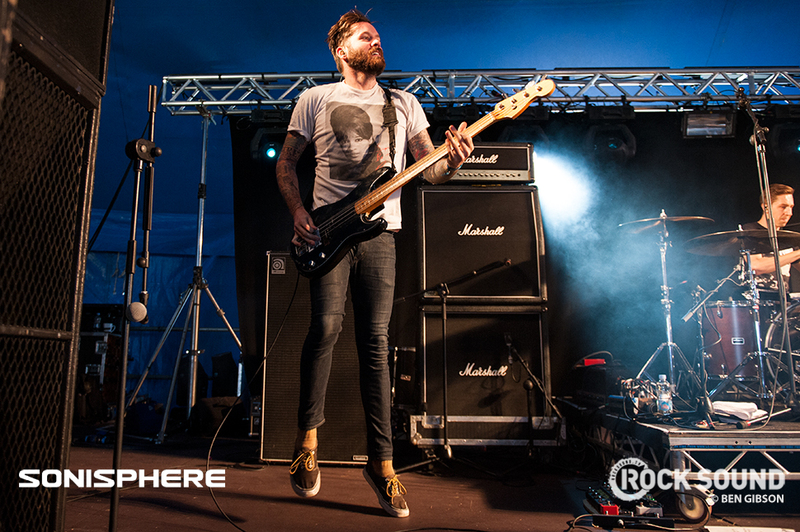 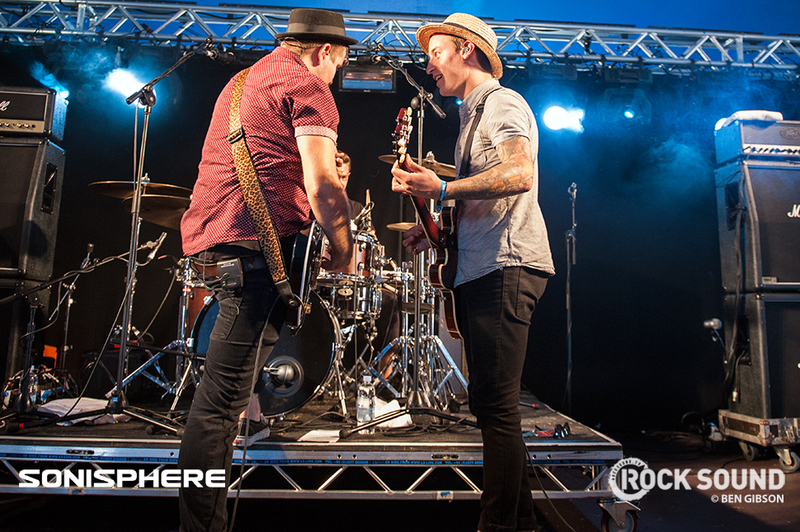 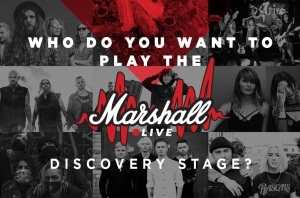 More Sonisphere here, here and here.